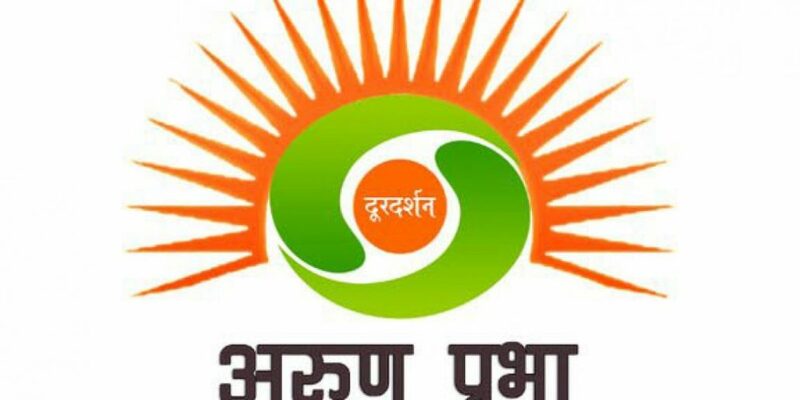 Doordarshan, the country’s public service broadcaster, is going to launch an exclusive channel to be known as DD Arunprabha. Prime Minister Narendra Modi is scheduled to inaugurate the channel at a public meeting in the morning of Saturday in Itanagar. DD Arunprabha will be a dedicated channel primarily for the states of Arunachal Pradesh and Sikkim besides the other states of the Northeast. It will be a 24×7 satellite channel with its headquarters set-up at DDK, Itanagar. DD Arunprabha will be the 24th satellite channel of Doordarshan and will be available in the DTH mode. Thrust is given to promote the channel as an entertainment channel to cater to the tastes of new generation viewers too. A number of high level officers of the Ministry of Information & Broadcasting, Government of India including Amit Khare, secretary, Ministry of I&B, Supriya Sahu, director general, Doordarsahan and other senior officers will attend the inaugural ceremony of DD Arunprabha.